Dapp Your Mind, Blow Our Mind. 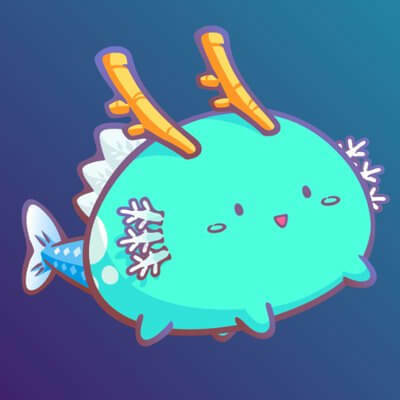 Have you ever imagined that a kitty Purrity from CryptoKitties will battle an Axie Puff from Axie Inifinity？Evenmore, the battle may make your kitty stronger and more expensive? Or, imagine a cutie from the Blockchain Cuties meet a Mon from Etheremon, and they breed a baby that you can call it Cutie-Mon? Thinking of games that run on a centralized system, the data-crossing and backend sourcing between games is hard to achieve. However, with the decentralized technology, the idea can be conceptualized and maybe even become real one day. In the world of the blockchain, as the data is owned by users, it can be adapted to other dapps if only the context/story makes sense. Dapp.com is calling out all blockchain enthusiasts to unlock your imagination and create a story of playful crypto games. A. 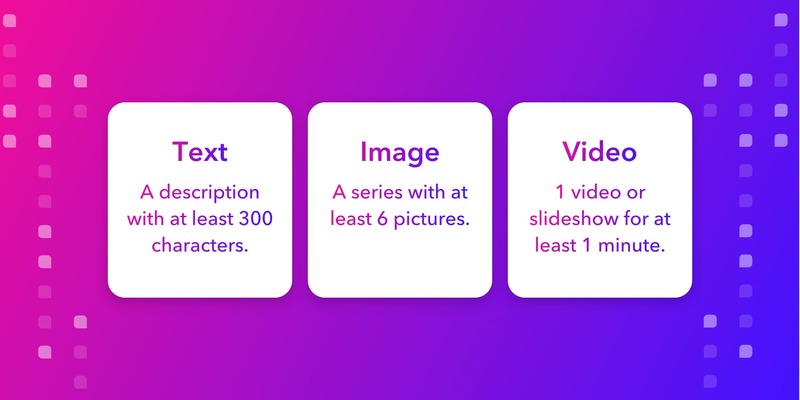 The story needs to include 2+ roles from the existing dapps, such as Cryptokitties, Etheremon, Crypto Gladiator, and etc. B. If you create new roles which do not exist yet, you also need to explain the dapps that you want to create, and how the roles from those dapps would impact the new dapp! For example, you may think of a crypto collectible dapp about fish and another dapp about collecting puppies. 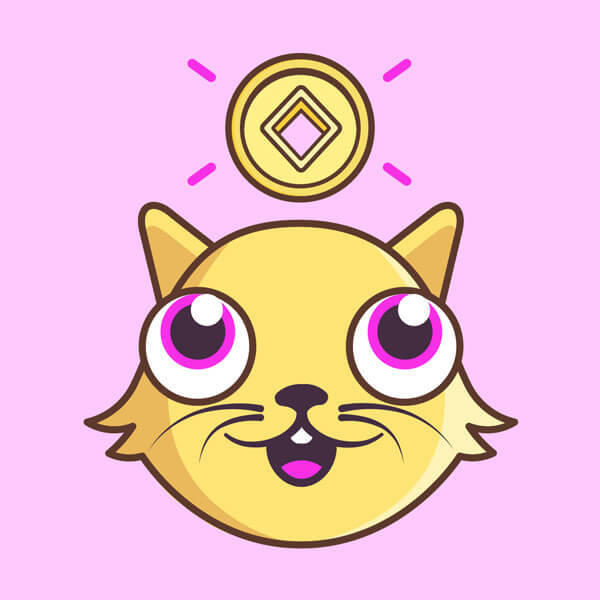 Now, they may cross over with CryptoKitties. You need to create an engaging context/story for people to have an interesting gaming experience. Using the above example about the kitties, fish, and puppies. The story of the new dapp can be something like, kitties will catch the fish in the pond, but the dogs will guard the pond to avoid kitties’ fishing. And the fish needs to team up with other fish to protect themselves. As creating a crypto game, you need to think about the whole ecosystem of the dapp, and how people can make money when they reach some goals. Use the same example: players from the three dapps will find a playful experience in this new game, and earn money while completing their tasks. The content will be a short story with three types of format. Dapp.com team will choose the 10 best ideas to be featured on our blog section and social media platforms. From Sep 14th to 18th (EST), we will invite the community to vote for the 10 ideas and three of them which gain the most votes will be the winners. 1. 3 winners will win 0.15 ETH each! 2. 1 Final Exclusive Award: 0.1 ETH + 1 Interview Post + 1 Consensus Ticket (valued for $1,999)! Among the best three ideas, our team will choose one to have the extra award, which includes an extra 0.1 ETH, exclusive Dapp.com interview post, one ticket for Consensus Singapore valued for $1,999.